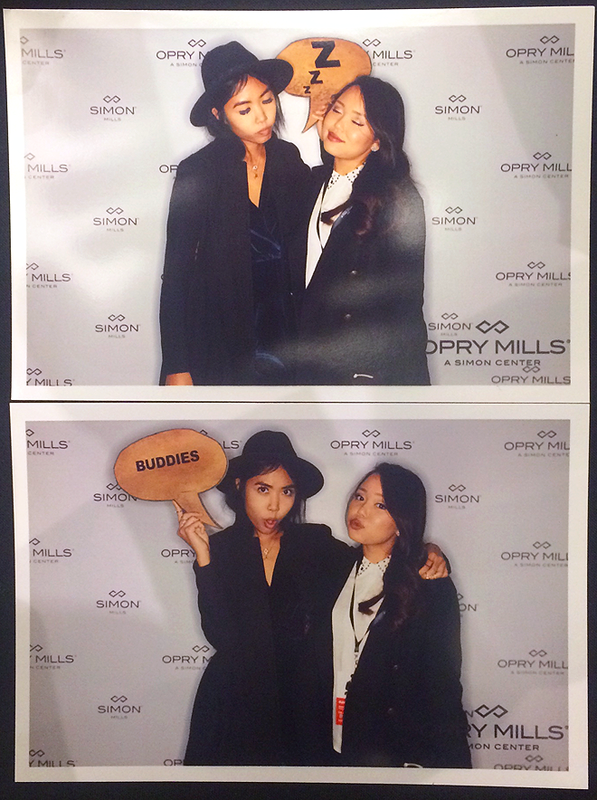 Opry Mills hosted another great Fall/Winter event. But this time, it was a 'tweet up' based around Twitter. 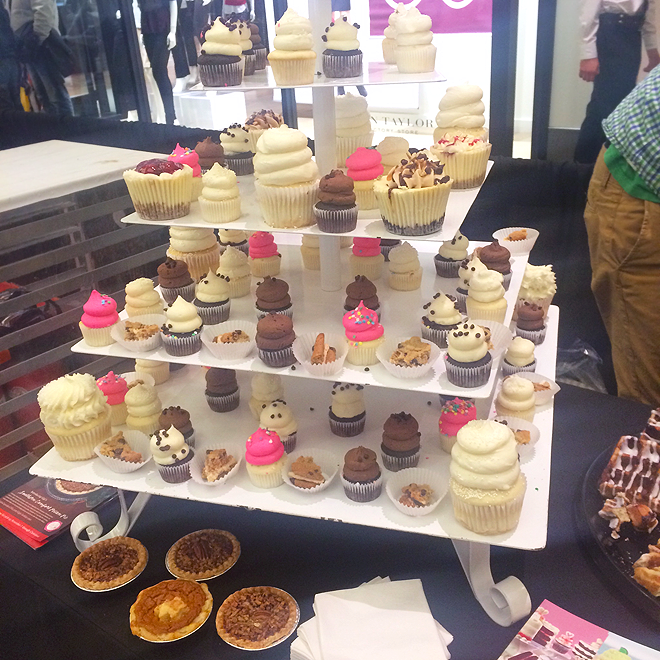 The scavenger hunt, style challenges, and booths of foodies was a great way to meet new people in the area. 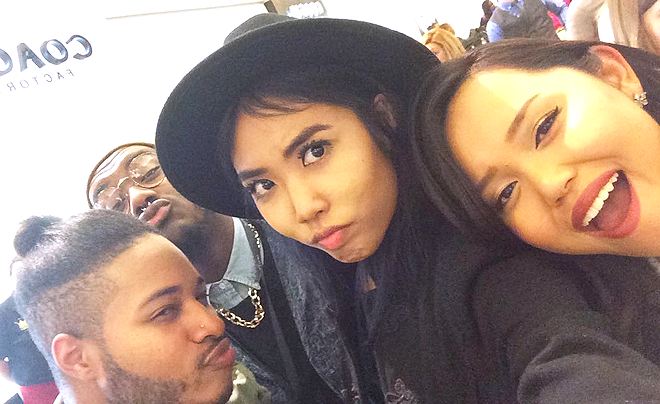 Bringing all sorts of bloggers (not just fashion bloggers) all together! As for this look, I wore a jumpsuit from MissGuided. 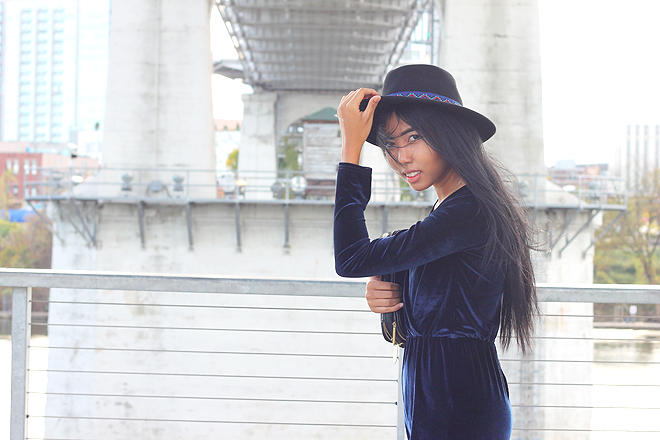 Personally, I think velvet is top best materials to wear in the colder seasons, so when I saw this jumpsuit it was totally a must have. On another note, I was chosen by Style Blazer as one of the stylish bloggers in Tennessee. Please head over and read my little interview! 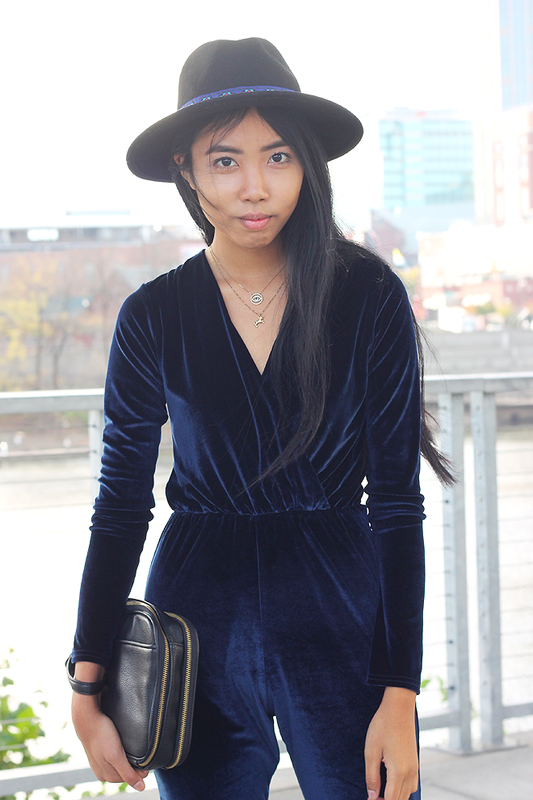 I follow your blog for a very long time now and this must be my favorite look of you no many people can use a one piece velvet suit .